Laff-N-Grin provides bounce houses to Teaneck residents guaranteed to make any party or event fun! 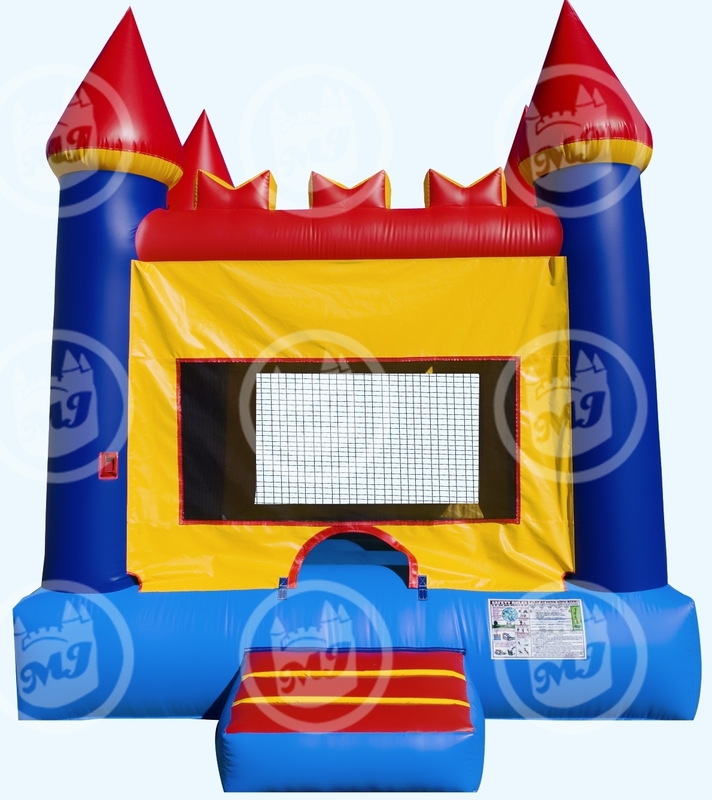 Our most popular bounce house comes in two sizes: the standard 15×15, and 13×13 for smaller yards. The 15 footer can safely hold about eight riders, the 13 footer holds six. We also have indoor models that are only 8 feet high – excellent for pre-schools, daycares and rental hall events. We have 13x13ft and 10x10ft models. “We are never having another summer party without some kind of bouncy house. The kids had a blast all day long, and we time to catch up with our friends!” – Michael R.
Teaneck is a township in Bergen County and is a suburb of New York City. It was created in 1895 from portions of the now defunct Englewood and Ridgefield Townships. In 1965 Teaneck became the first community in the nation to voluntarily desegregate its public schools. It has been home to many notable residents such as the late hip hop star Notorious B.I.G. and Hall of Fame baseball player Dave Winfield.